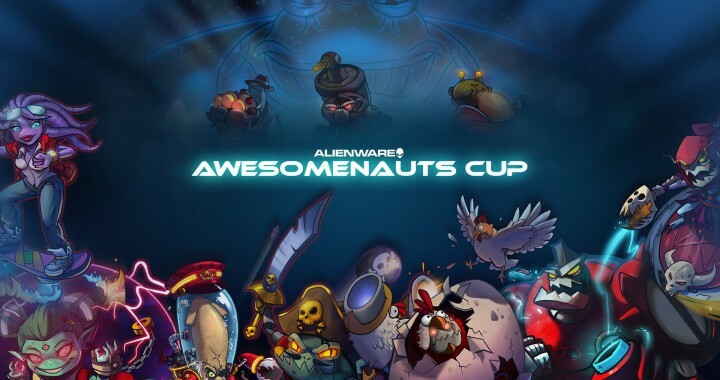 Alienware Awesome Cup Qualifier #1! 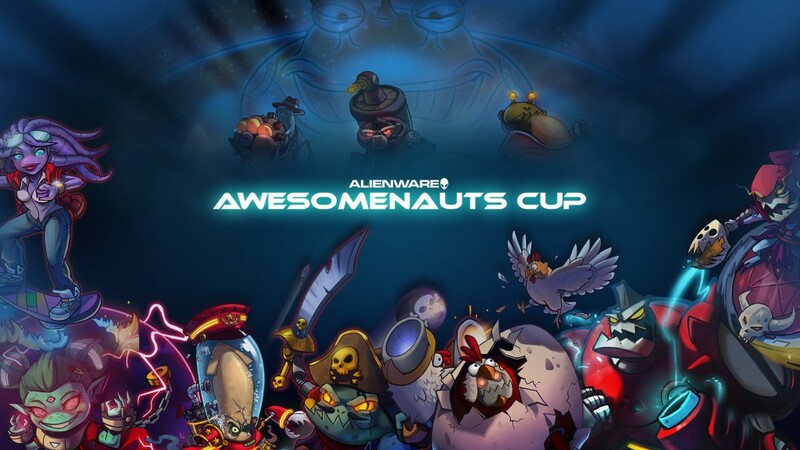 The Alienware Awesome Cup Qualifiers kick off today! If you are in the qualifiers make sure to check in before registration ends (today 16:45 CET)! You can follow a nifty guide on how that works here.